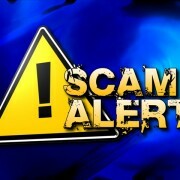 NASHVILLE – Tennessee’s electric cooperatives are warning residents to be on the alert for a telephone scam targeting utility consumers. 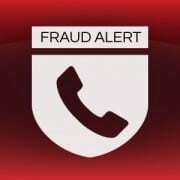 Scam artists call a home or business posing as a co-op or utility employee and threaten to shut off service unless the consumer provides immediate payment. Co-op officials say that the scam is easy to recognize. 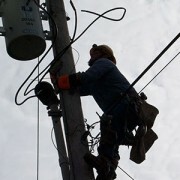 Callis says electric co-ops will not call members and threaten immediate disconnection. Typically, multiple written notices are sent to delinquent accounts prior to disconnection. Co-op leaders stress that members who receive any call regarding immediate payment of a bill should contact their local co-op directly. 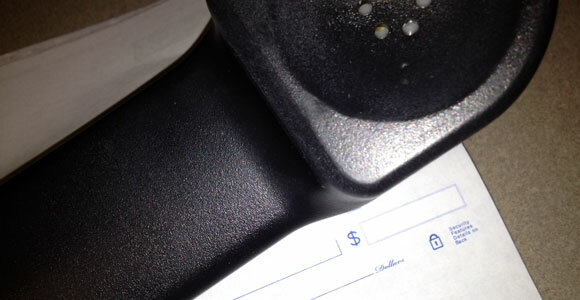 Law enforcement officials are looking into reported fraud cases, but consumers are encouraged to protect themselves by shredding or destroying old utility statements, verifying the ID of any callers and reporting suspicious calls to law enforcement. “No one can protect you from being victimized better than you,” Callis says. The Tennessee Electric Cooperative Association is a trade group representing the interests of Tennessee’s 23 electric distribution cooperatives and the 1.1 million consumers they serve. The association publishes The Tennessee Magazine and provides legislative and support services to Tennessee’s electric cooperatives. Learn more at tnelectric.org.